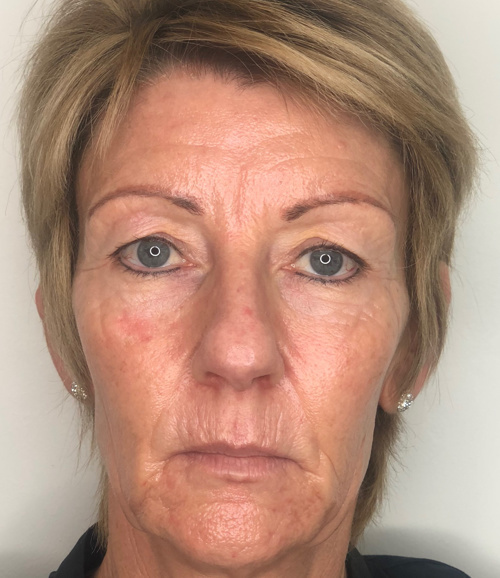 Dermal fillers are injections used to fill out wrinkles and creases in the skin and used to increase the volume and definition of the lips and cheeks. They can also be used to correct asymmetry. 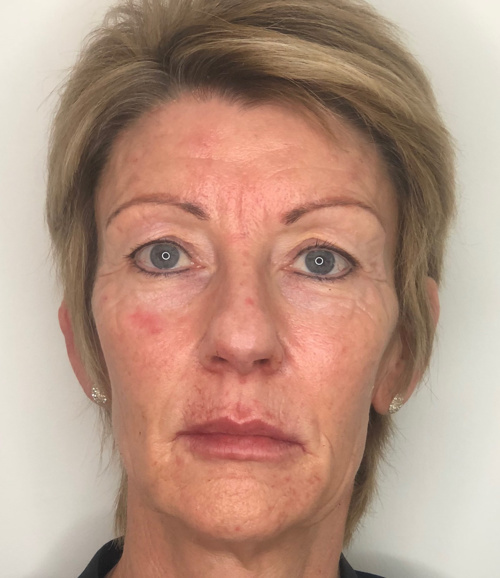 The fillers are based on hyaluronic acid (HA) this is naturally occurring substance produced in our bodies–and effect lasts about four to six months. HA keeps our skin hydrated and firm by its unique ability to bind water molecules it also provides support and structure to the skin. As we age the natural production of HA slows down. At our practice, we believe that only trained professionals should carry out this procedure. Dr Khangura will perform your procedures personally, you can be assured that you are being treated by a highly trained professional in a state of the art safe clinical environment. We also ensure we only use best products on the markets such as Restylane. What is involved in a Dermal Filler treatment? Depending on the area to be treated a local anesthetic cream or injection will be applied to numb the area. Dr Khangura will then inject the filler in a series of small injections and may massage the area. The treatment time can vary from 30 minutes to an hour. It may be uncomfortable, but should not be very painful. Most patient’s comment how painless the procedures are. The area may be a little swollen, tender and red for 24 hours. During that time, you may be advised to avoid exercise, coffee, alcohol, hot drinks and the sun.